April is either spring or Fall/Autumn depending on your hemisphere. Either way the period has a strong connection with all species of flower and it so happens that this month AwF can celebrate a very remarkable Flower – Dr. Flower Ezekiel Msuya. 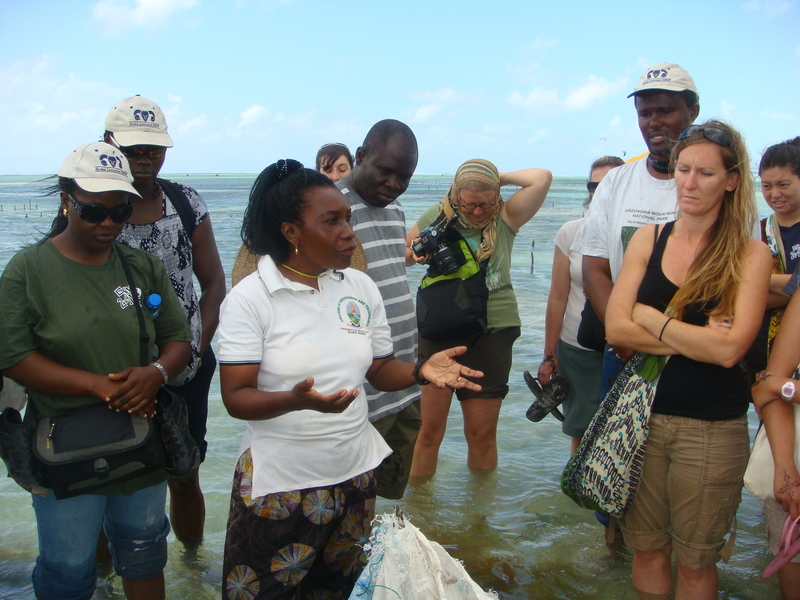 This month we honour our first African continent Woman of the Month, Dr. Msuya from Tanzania, for the work she has done consistently for many years in research and promotion of aquaculture, especially seaweeds. Flower started working as a Research Officer with the Tanzania Fisheries Research Institute in 1986-1988 and is now working as a Senior Researcher at the Institute of Marine Sciences of the University of Dar es Salaam in Zanzibar, Tanzania. 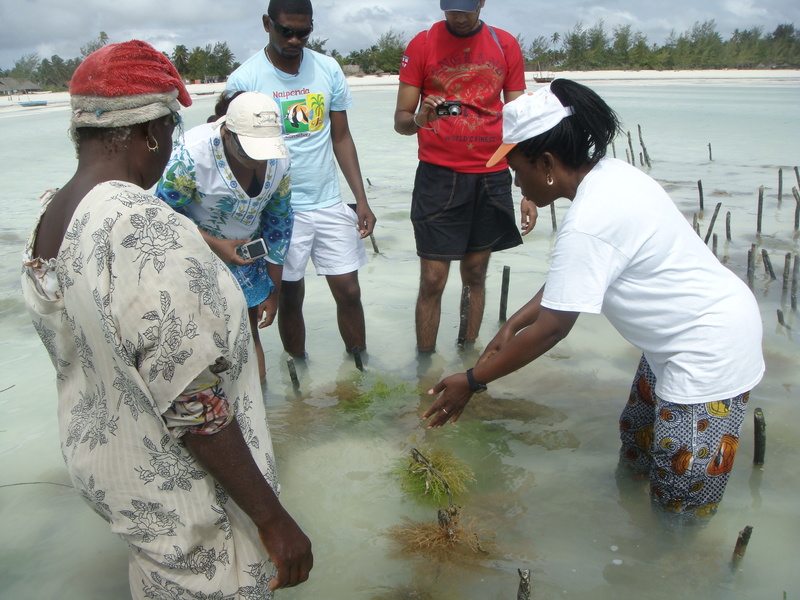 During 1993-96 she researched on the socioeconomic and environmental impact of seaweed farming and in 1995-96 pioneered the start of seaweed farming in southern Tanzania (Mtwara, Lindi, and Kilwa districts). 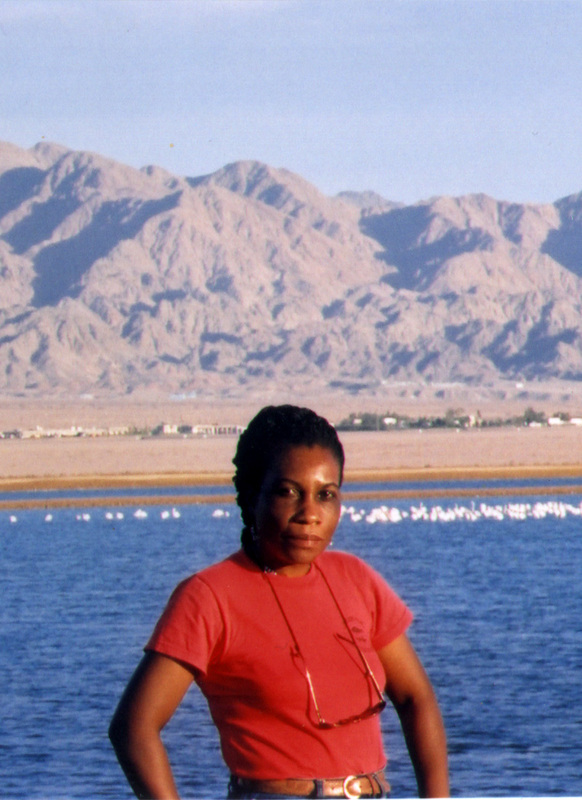 Since 1997 she researched on seaweeds as biofilters of fishpond effluent water as one of the pioneers of integrated mariculture concept at Makoba Bay, Zanzibar and Eilat, Israel working with Dr. Amir Neori at the Israel Oceanographic & Limnological Research Ltd National Center for Mariculture and with Prof. S Beer from Tel Aviv University. Dr. Msuya has recently also completed a number of consultancies in seaweed farming including development of the aquaculture sub-sector, value chain and value addition, health issues, institutional framework, effects of seaweed die-off on the farmers and farming seaweed in deeper waters to combat seaweed die-off and increase production as well as starting seaweed farming in other countries such as Mauritius/Rodriques and Mayotte. Flower’s other works include climate innovation and entrepreneurship and an international trainer in facilitation of cluster initiatives. Flower is also the Facilitator of the Zanzibar Seaweed Cluster Initiative (ZaSCI- www.secitz.com) in which she works with seaweed farmers in innovative farming and value addition. Dr. Msuya has trained a number of government officials and seaweed farmers on innovative farming of seaweed and making seaweed value-added products such as soap, body cream, and foods in many areas in Tanzania and she has published 17 journal papers, 8 conference proceedings papers, 7 book chapters, 4 books, and 30+ research reports. Co-Chair of the AwF Women’s Network, Marie Christine Montfort actually had the chance to work with Dr.Msuya last year in an algae project mentioned in Mayotte and Network Committee member, Holly Cronin, remarked about Dr. Msuya’s impressive aquaculture-related accomplishments and the positive social and economic impacts that her work has had for women in Zanzibar. AwF aims to be honoring all AwF Women of the Month during a special activity at WA2015 in Jeju, Korea.